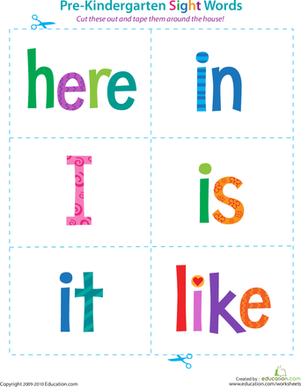 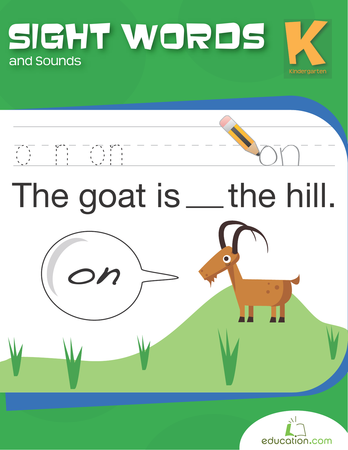 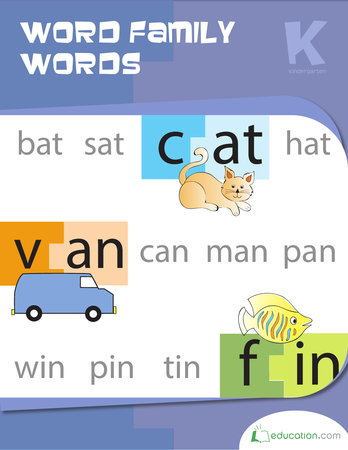 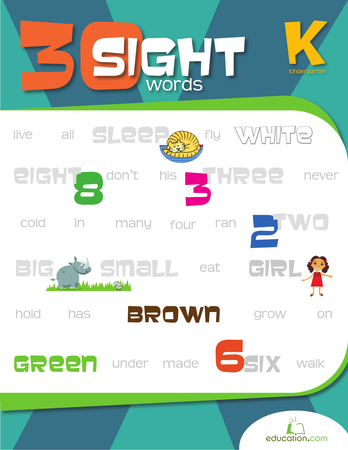 Assess your students’ ability to recognise common sight words using this quick assessment. 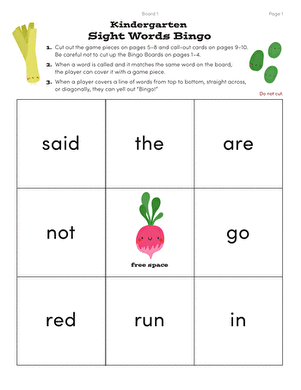 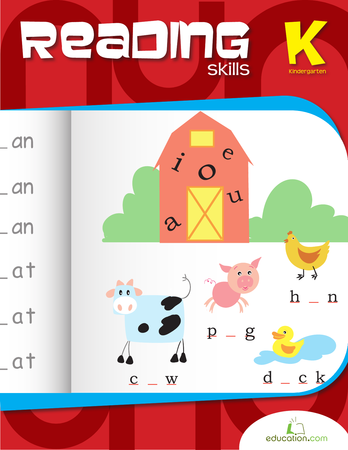 Kids will be asked to point to each of the 30 listed sight words on the page and say their names out loud. 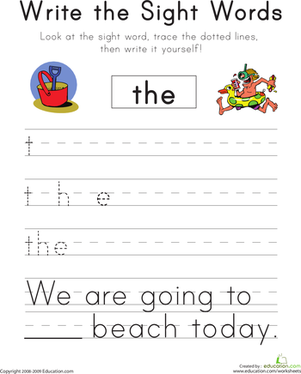 This is a great exercise for evaluating where students stand when it comes to year one sight word skills.